It is no secret to anyone that truly knows me that I am obsessed a bit with John Boos cutting boards. I just love them as they are true works of art and beautifully made and crafted. You can see the gorgeous John Boos cutting boards and butcher blocks in use on all of my favorite Food Network cooking shows including Chopped. There is a reason for this and it is simply because they are the best. 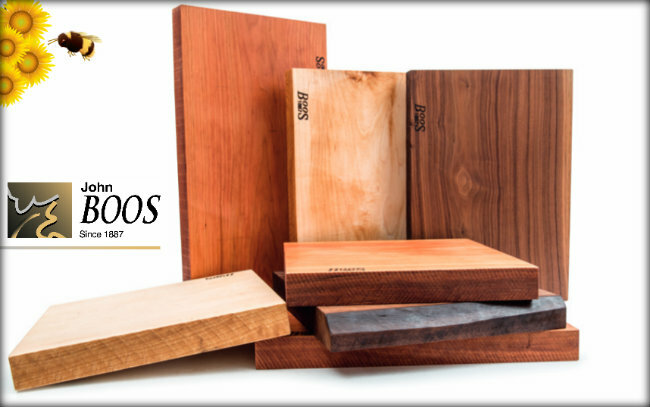 That is why I had to tell you about a rustic and gorgeous line of cutting boards from John Boos & Co. that I am super excited about and it is called The 1887 Rustic-Edge Cutting Board Collection. 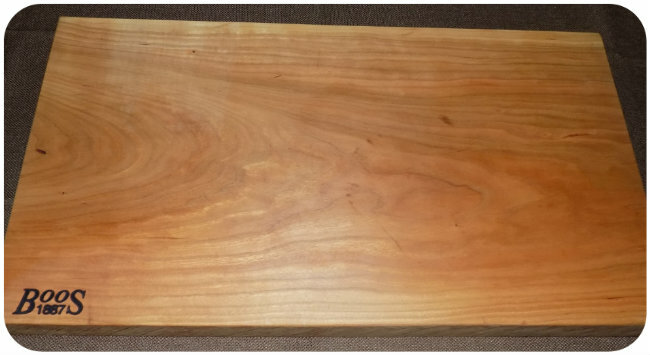 This is the American Cherry Rustic-Edge Cutting Board that I received. It is simply gorgeous and beautiful. This picture truly does not do this cutting board justice as it is so much prettier in person. I can say that this is a fabulous size as it is 21 inches long, 12 inches wide and 1 and 3/4 inches thick. This is a nice, thick cutting board that will last a lifetime if properly maintained. The Rustic-Edge Collection is available in 3 types of wood (3 sizes each)….. American Cherry, Northern Hard Rock Maple, and American Black Walnut. You can see that rustic edging that makes this new line of boards unique. The Boos 1887 Rustic-Edge Collection was inspired by the original Boos® butcher blocks that were made from a solid piece of hardwood. 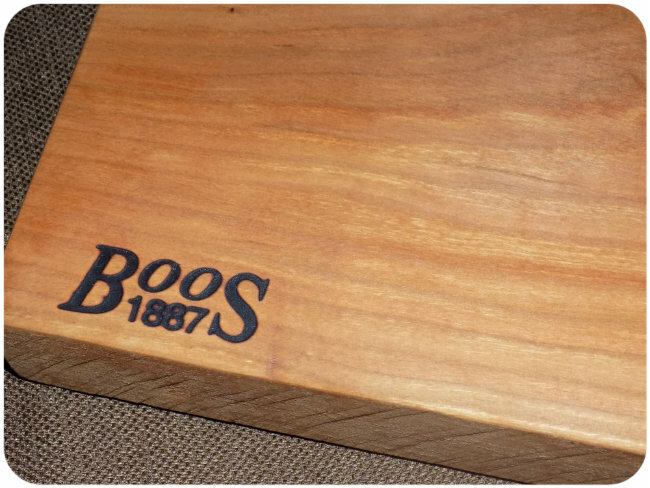 The Boos® 1887 Rustic-Edge Design cutting board is as close to nature as you can get and each piece has a unique story. Each board is kiln-dried, with rustic edges and slight variances that make each one a “one of a kind masterpiece”. You can even count the age-rings. Some of their boards will have more grain than others and some will have knotholes, and discolorations. All of these features make each board beautiful, unique and full of character just like they made them since 1887. Check Out The 1887 Rustic-Edge Collection Options As It Is Available In American Cherry, Northern Hard Rock Maple and the gorgeous American Black Walnut. Each Wood Type Comes In 3 Fabulous Sizes To Suit Anyone’s Needs. It is also a good thing to talk about your John Boos Care and Maintenance. If you take care of this piece properly, and who wouldn’t…. then it is so worth taking the time to give your board a little love! It will last forever in return. 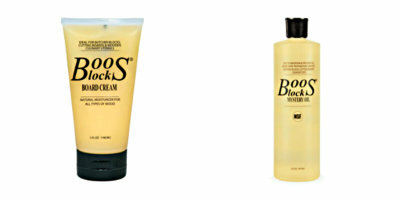 I recommend purchasing some of the Boos Block® Mystery Oil and/or Boos Block® Board Cream. The Mystery Oil is a food-grade oil that easily absorbs and penetrates deeply into the grain of the wood to help protect, revitalize and moisturize the wood fibers. The Board Cream contains a natural, unbleached beeswax and food-grade oil formula. Board Cream is denser, thicker which gives a protective top layer to the wood surface against foods and liquids. It helps keep the water out and the oil in. I give my John Boos Boards a good application of mystery oil about once a month and once in a while an application of board cream to keep the oil in and the water out. It really makes all of the difference and is a must have item when purchasing your John Boos Board of choice. As Always, Thanks For Stopping By And Hanging Out At Deliciously Savvy Today! Leave some comment love & tell me….. which one of these 1887 all-natural Rustic-Edge Design cutting boards speaks to you? Yea this is a nice cutting board, would love to win it. These cutting blocks look high quality. Infact, the almost look too beautiful to use! Boy does this cutting board speak to me! I love a good, solid wooden cutting board. I’ve seen this brand a lot on Food Network so it must be great. I like wooden cutting boards. I had many different types of boards from plastic, glass, marble and wood and I must say wooden boards are the best. Never heard of this product will definitely look into this one. The review convinced me. I started off using a plastic cutting board, but that looked horrible after the first use. Then I tried a glass cutting board and that really dulled my knives. Then I tried a soft rubbery type cutting board, but that didn’t turn out well either. So I’m ready to try wood, even though it takes a little maintenance. 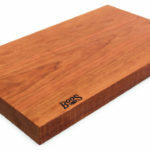 These Boos cutting boards are beautiful. That is some nice wood. I how thick the board is. I absolutely agree that this is a quality product. 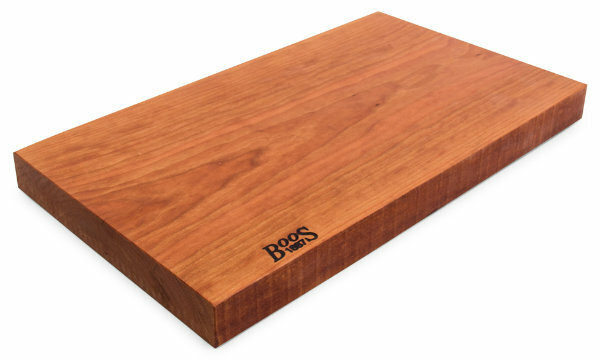 I have never used one before (a John Boos Co. cutting board), but normally the thick ones made of natural woods are always of a higher quality and if they are using these in restaurants with mystery oil and creams, you just know that this is something you want to protect. They really are gorgeous boards. I love all three of the wood choices with the rustic edge. I think the black walnut is my favorite though. I love that they’re using good solid tree woods for their blocks. I love the cherry cutting board. They are so huge. Based on the review this 1887 Rustic cutting is definitely the one to have. Solid wood is a plus and the finish is awesome. Thank you. I really enjoy cooking so for me, it is essential to have a nice cutting board! I love the american cherry design. This is awesome, and something I need since I cook a lot. My mom and I have been looking for a good solid wood cutting board and we’ve found it! She will love this! What a great company and a great quality cutting board. Thanks for posting! Beautiful wood, very well done ! I am in need of a new cutting board. Mine was cheap and split down the middle a few months ago. 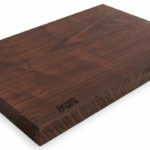 I must say the John Boos & Co. cutting boards are beautiful, great quality and I would be happy to own one! This is certainly a high quality board. Would last you a lifetime. What pretty cutting boards. I like them all but the American Cherry is my favoritie. I love to cook, and I find it so hard to get a good quality cutting board that lasts. This board looks amazing and sounds like it is the board I need! The wooden cutting boards at Target don’t have nothing on John Boos! In fact, the blocks at williams sonoma don’t either! I like the sound of that Mystery Oil. There’s more involved in taking care of your cutting board than I appreciated. i havea cutting board obsession. lost my good cutting board to my ex and these look AMAZING! I love how this board looks. The multiple colors of wood all look so nice. I’ve used cheap cutting boards for so long, I should look into getting a nice one like this. I have always a John Boos cutting board. The quality is impressive and these are pieces of artwork. I love these cutting boards so nice! I love the Rustic-Edge Cutting Board Collection. I have always seen these but never owned one. 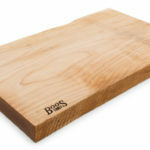 I love a good cutting board and think its essential in any home kitchen, not just a good restraunt. This is a really high quality board. Sure to last a life time! My son has been wanting a nice cutting board. I will give this to him, he would use it a lot. I do a lot of entertaining, a lot of cooking. And that entails chopping and cutting. I need a good quality board. These boards are beautiful!